LONDON BROWN is a Thai-made, Bangkok-based shoes brand known for the unique made-to-order and classic-styled leather shoes. We master in classic shoes with a touch of today’s fashion, making them fashionably perfectly suited to your satisfaction. London Brown provides you with unique materials, including colors and texture, which are developed specifically to suit our individual customer’s preference and uniqueness. Every single pair of shoes is hand-made and carefully crafted with expertise by experienced shoemakers to assure you of the best of the quality you will get. 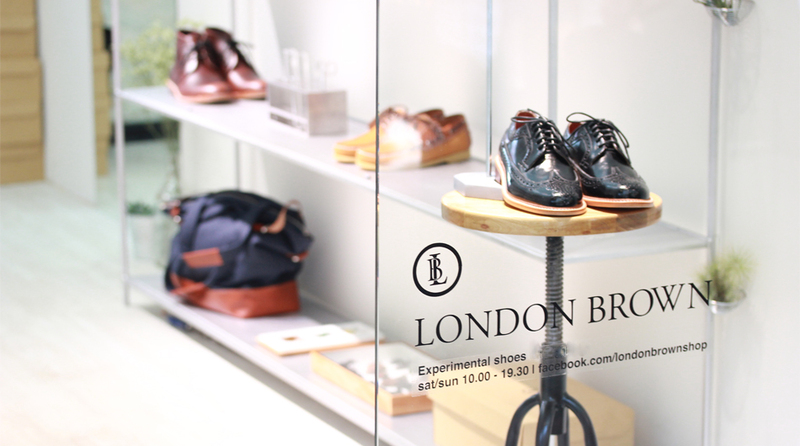 London Brown’s shoes are durable as we strive for the finest quality and the most up-to-date innovation. Moreover, our shoes are priced reasonably, making London Brown always a perfect choice for those who seek quality uniqueness with affordable price.